REGISTRATION IS CLOSED FOR THE FALL-WINTER 2018-19 SEASON. The club uniform is MANDATORY for skaters registered in CanSkate or PreJunior classes (not included in the registration fee). The uniform may be purchased at the club office during the evening. Please consult the office hours for exact times. Please bring your child to ensure correct sizing. Boys : Club sweatshirt ($20); jeans are not permitted. 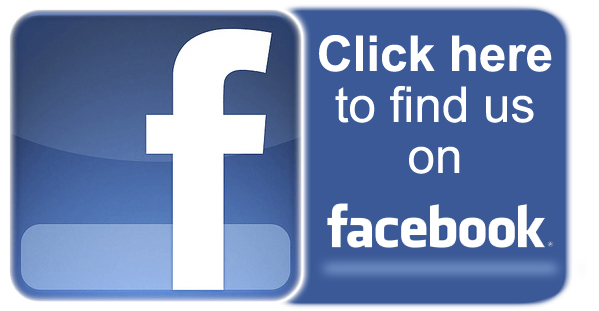 Feel free to follow us on Facebook for updates and important posts! 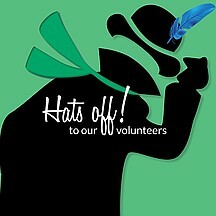 We strongly appreciated your support and assistance during the event. 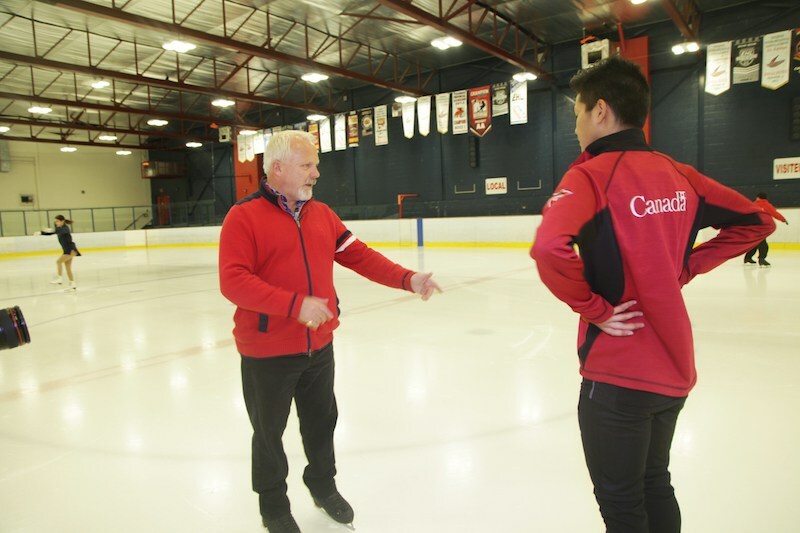 CPA Saint Laurent is proud to congratulate Daniel Béland who has been recognized by Lindt as a remarkable passionate individual who is helping to make a difference in the Canadian skating community. Lindt has recognized Daniel as one of the two recipients of a $10 000 donation which will benefit the CPA Saint Laurent. Making a difference means giving back. As a young skater, Daniel spent many hours training at our club. His drive and love of figure skating resulted in multiple championships as a competitor at the provincial and national levels. He became the first Canadian World Junior Men Champion in 1977. 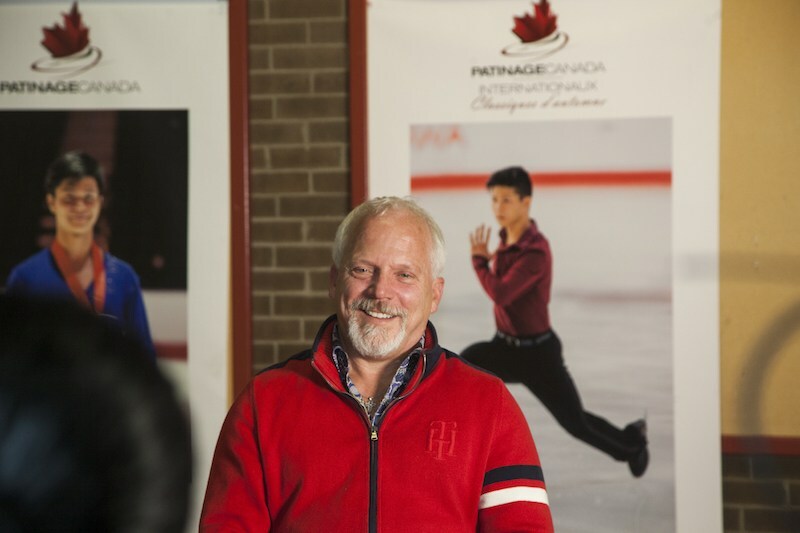 Another Canadian skater could not repeat this impressive feat for over 37 years. He has been a coach with our club since 2007. The skaters, coaches, and club are thankful that Daniel is able to share his love of figure skating with everyone, especially our next generation of young skaters. He is truly an unsung hero within the skating community. 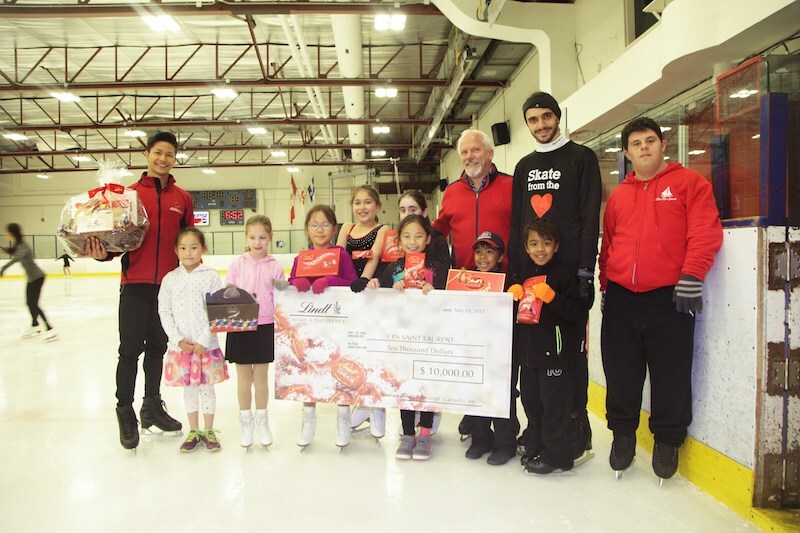 The CPA Saint Laurent would like to thank Lindt for their wonderful $10000 donation. This contribution will make a lasting difference in our skater’s lives. To watch a short video demonstrating how to create an account online. Note: Residents of any of the boroughs of Montreal can use their Montreal Access card. A video describing the registration process is provided below. We recommend that you view this video BEFORE beginning the registration process. Click below to view the instructions on how to view your skaters achievements. Click below to view the instructions on how to view your skater's Skate Canada Number.